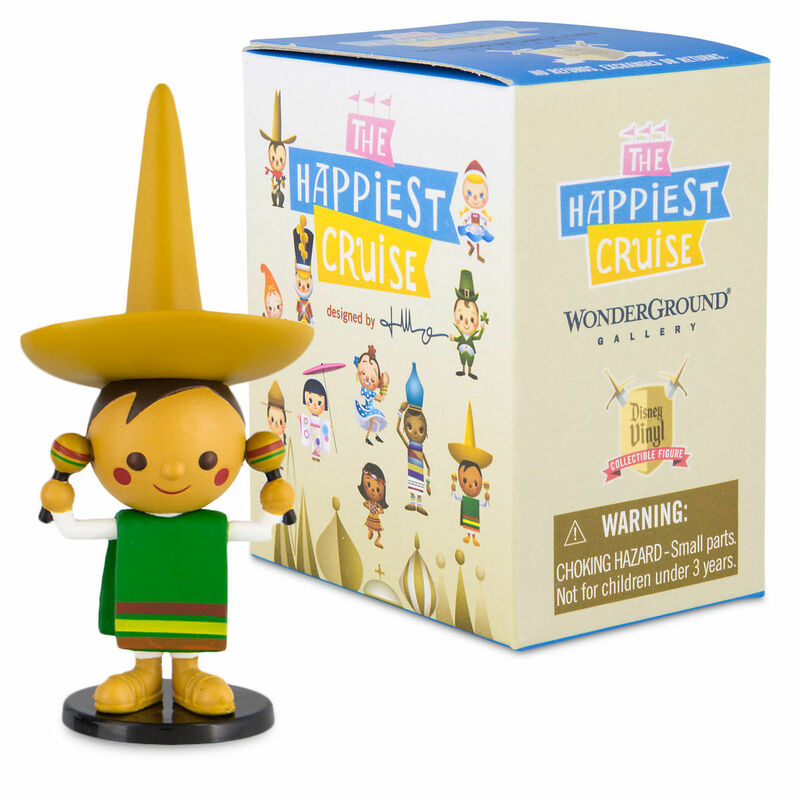 It’s a small world after all with a 3’’ Disney vinyl collectible figure from The Happiest Cruise designed by Jerrod Maruyama for Wonderground Gallery. You won’t know which one you’ve got until you’ve opened the box. 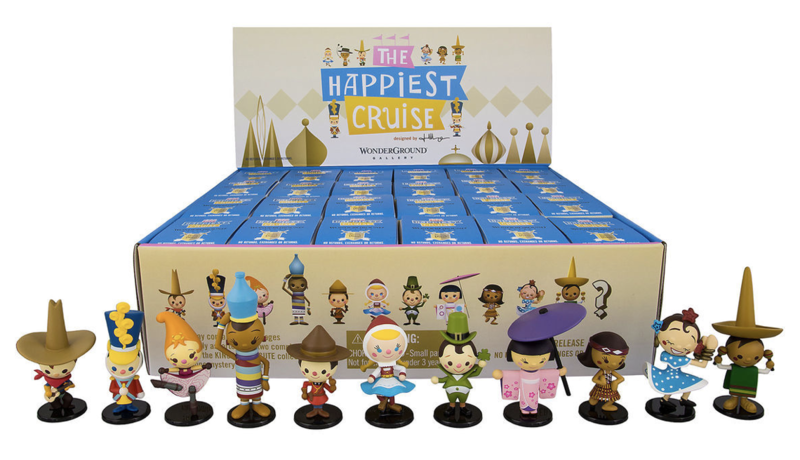 – Each blind-box container contains 1 of 11 different designs in ”The Happiest Cruise” Series Collection – or it could be a special Mystery Chaser figure! 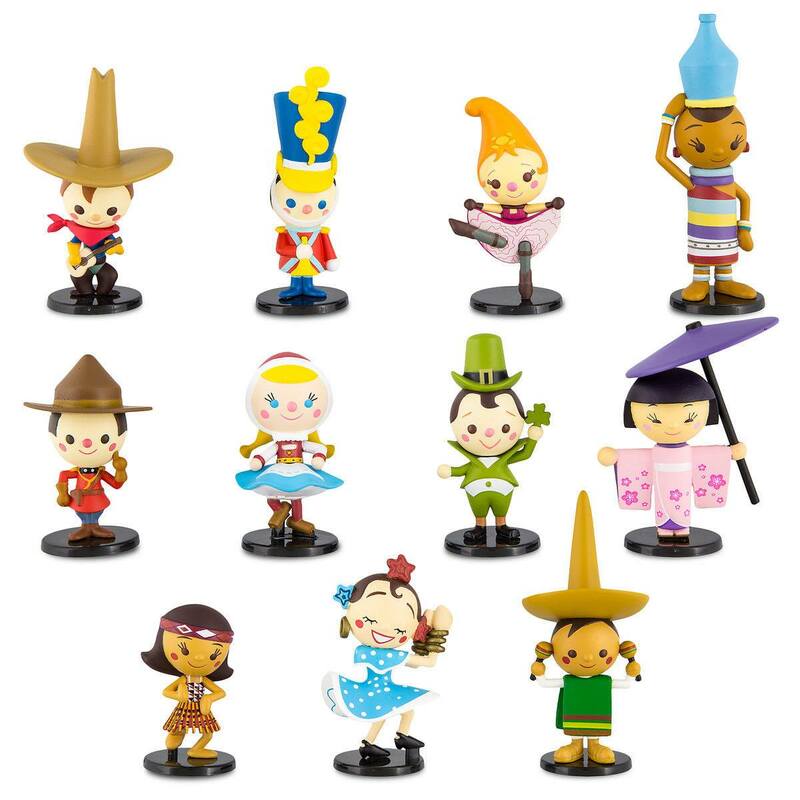 Order HERE for $19.99 each.